Bushwise is the most comprehensive accredited Professional Field Guide Training provider in South Africa. As of 2018, Bushwise is providing an industry first, by offering all South African Field Guide Course graduates who have completed their placement, a complimentary job recruitment benefit to help jumpstart their careers. After completing the six month course, graduates are eligible for a six month work placement, to set them up for a career working in the industry. Our FGASA Professional Field Guide Course is one of the most comprehensive of its kind. 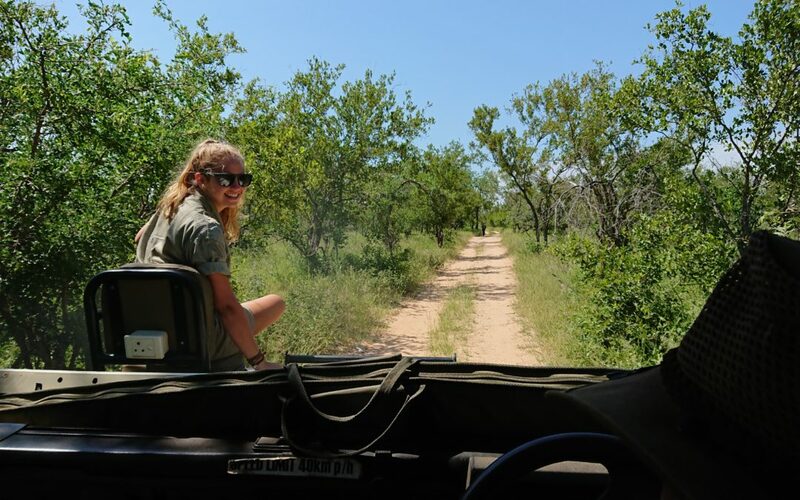 Get a taste of what to expect and the incredible wildlife you will encounter whilst training to be one of South Africa’s top safari field guides.